What a great week we've had. Our grandkids came early Monday afternoon and left just a bit ago. We are tired, yes, but I'm missing them already. Mercy, what blessings they are! "Nannie, my hands look like yours." but I've spent some time glancing at my "sprinkly" hands since then. HOPE y'all have had a wonderful week, too, so far. See you Friday for FFF! Loved this post and all of the quotes you shared. 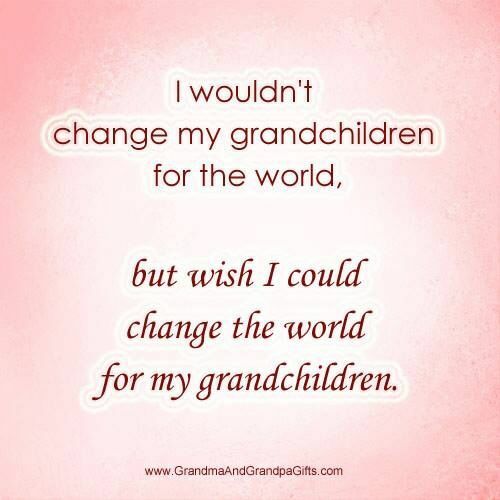 I so agree with changing the world for our grandchildren. I really fear for the world they will live in when I'm gone. Sigh. HOPE you have a wonderful rest of the week too! 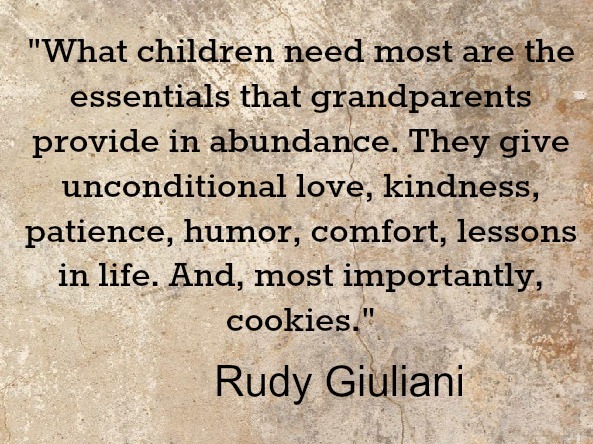 How sweet of your 3 yr old grandchild. 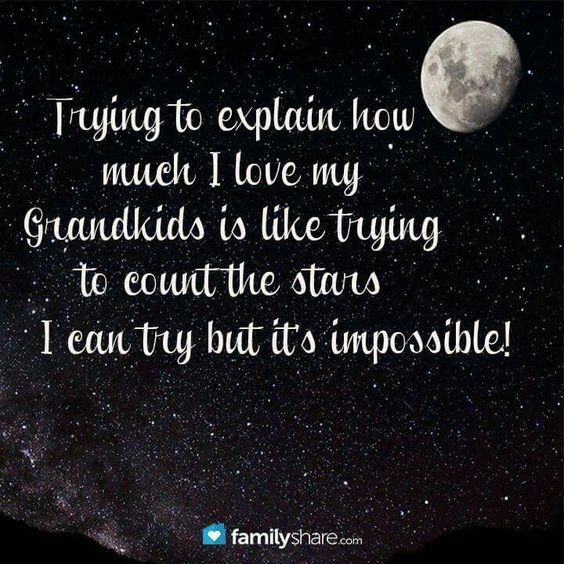 I remember when my grandson was 6 he held my hand and kissed it and said"Grandma your hand is wrinkled,if I could I'd make them go away" till this day it touches my heart when I think of it..Love my precious grandchildren! What a beautiful post, Deb. Have lovely day, friend. One of my very favorite words!! 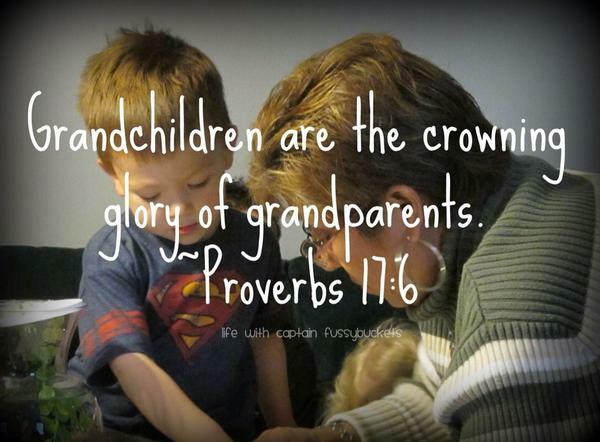 ❤ Being a parent was a joy, a struggle, and a blessing - but being a GRANDparent is the best! 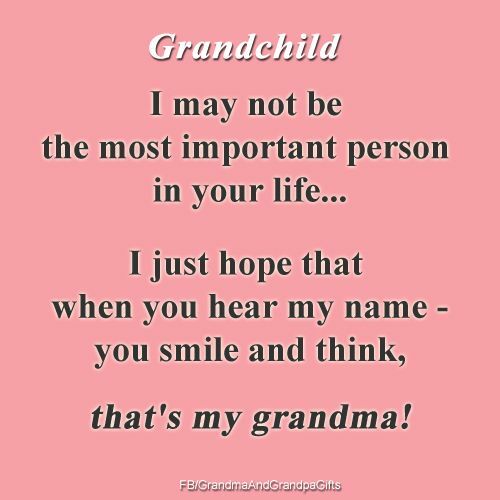 We were so blessed to have supper with most of our grandchildren last night...they're all grown now but still say such sweet things to their Granny! BYW, I have 'sprinkly' hands too! Have a great day.